Many people travel to Disney World in groups and the more people traveling the more convenient it can be to have somebody as the point person for reservations. Disney makes it easy to do just that by allowing you to link people together in My Disney Experience through the Friends and Family list. 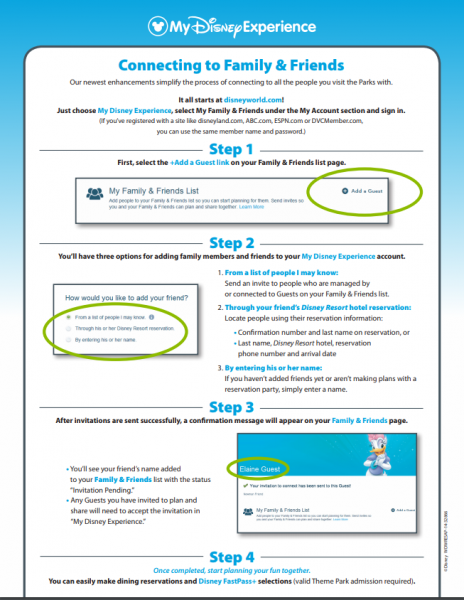 The Friends and Family list is the easiest way to manage a group's FastPass+ and dining reservations. 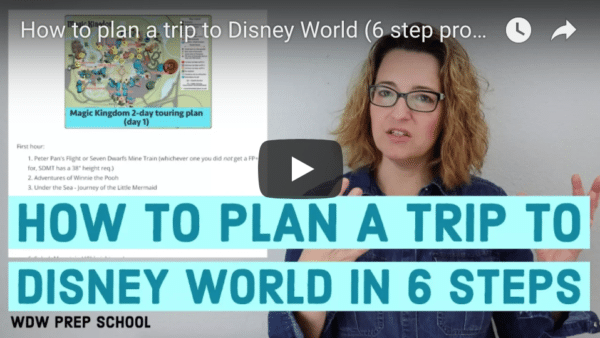 It means at any time, 1 person can jump into My Disney Experience to schedule, book, edit, and cancel reservations for everybody in the group at once. It is a huge time saver! 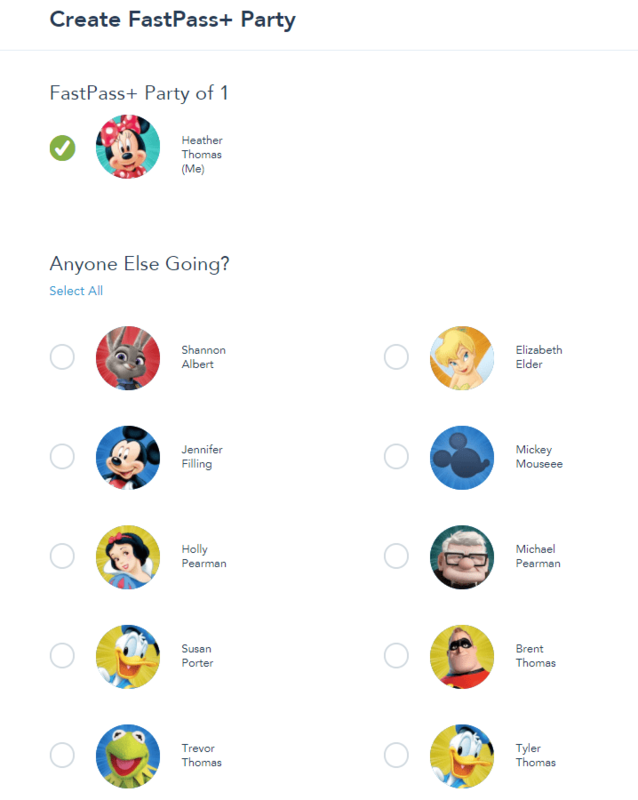 And, one fantastic perk of having a Friends and Family list is that if you indicate that you want to let the other people in your group see your PhotoPass photos, you can all share 1 Memory Maker. Note: the person that purchases the Memory Maker will have to do all the photo downloading after the trip, but everybody's photos in the linked group will appear. Even though you are linked together as Friends and Family it does not mean everybody has to be doing the same thing at the same time. As you add FastPass+ and dining reservations you'll be able to select exactly who will be doing what when. That makes it easy to group people by interests if you want to. Don't wait until the morning you need to make reservations before you create the groups. The people you are adding to your list will need time to get the invitation and accept it before you'll be able to see their plans. 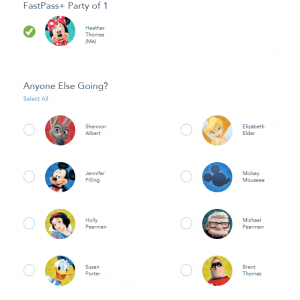 But, once that is done, you'll be able to make FastPass+ and Advanced Dining reservations a lot easier than if each person was trying to match up their plans to yours. I am in the process of planning a trip with friends. Rather than explain how all of this works and linking accounts I just created profiles for them under my account and gave them the login info. Linking their tickets and hotel is the easy part. The real test is when we start to plan dining and fast pass reservations. I have already booked a trip. How do I register?